The Grenada Athletic Association (GAA) is pleased to announce the team for the XXIV Central American & Caribbean Athletics Senior Championships which will be held in Morelia, Mexico during 5 – 7 July 2013. The team comprises of 4 male athletes, comprises of mainly foreign based athletes who will depart various locations on the 2 and 3 July 2013.
and accompanied by Mr. Kerlon Peters as Team Manager/ Coach. We are delighted also to announce the team for the 8th IAAF World Youth Championships to be held in Donetsk, Ukraine during 10 – 14 July 2013. Ms. Denise WILLIAMS will accompany the team in the capacity of Team Manager/ Coach. 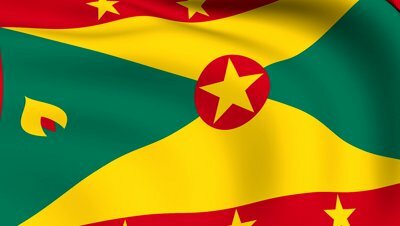 The team is expected to depart Grenada on Tuesday 2 July 2013. GAA executive extends congratulations to all athletes who have been selected to participate at these championships.